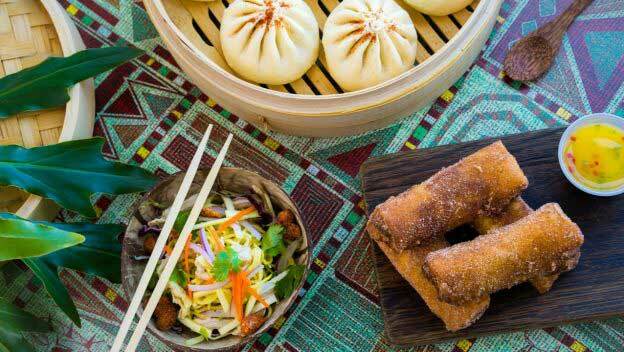 The Polynesian Villas & Bungalows just opened as the 14th resort in the Disney Vacation Club. 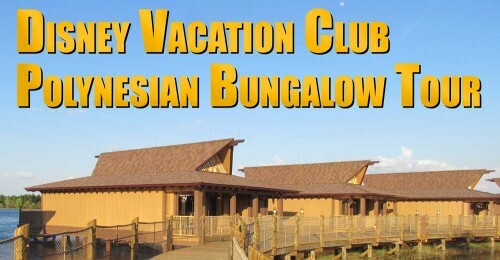 Join us as we tour one of the Bora Bora Bungalows. 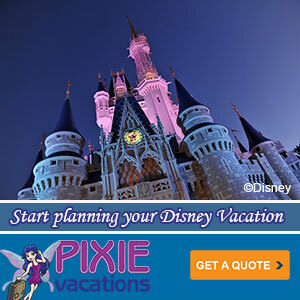 It sleeps 8 and features one of the most prime locations in all of Walt Disney World. The villas are completely new, but they look and feel like they could have been there since 1971. Yes, there is new technology inside (flat screen TVs and a modern kitchen and bath), but you do feel transported back in time immediately upon entering. As a fan of mid-century architecture and design, I love the look of the Villas. 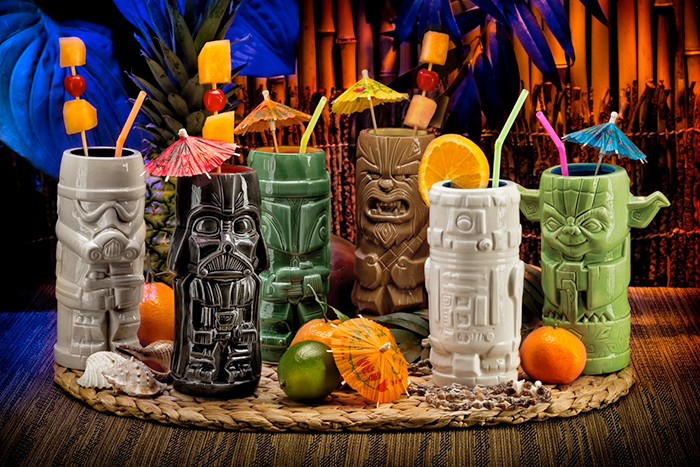 Add in the Tiki elements and I want to move in immediately. Disney recreated some great Mary Blair-esque graphics and brought in Jody Daily and Kevin Kidney to create a unique piece of art that includes the Orange Bird and other Walt Disney World icons. 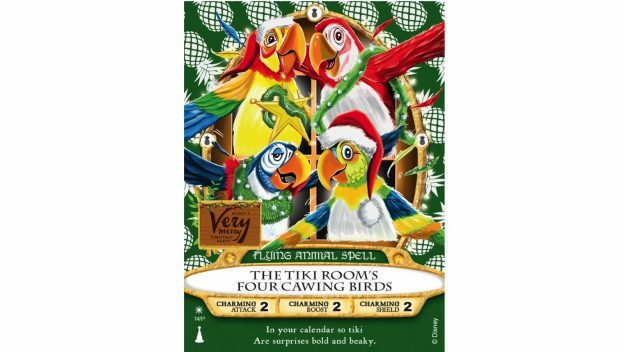 Plus there are other Tiki themed works from the Kidney’s in the kitchen. I’ve also included a gallery featuring some of the details I wasn’t able to capture on the video tour. 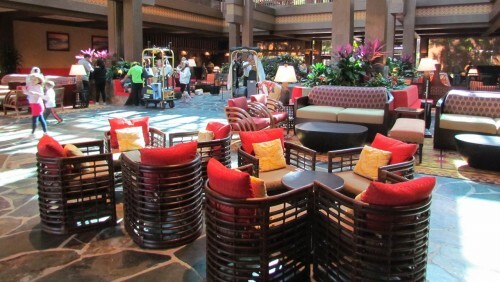 I get what Disney’s hotel designers were trying to do with the remodeled lobby of the Polynesian. It’s lighter, more open, and, best of all, has this amazing vista of Cinderella Castle from the moment you park in valet all the way out the rear doors of the lobby heading toward the pool. It’s a wonderful effect and was totally worth getting rid of the giant waterfall for. But that doesn’t mean they needed to go as generic as they did with the new water feature. It’s pretty basic. In fact, the whole thing feels slightly generic. The stores give some excitement around the edges, but the central part of the lobby feels very similar to every other large hotel on the planet. 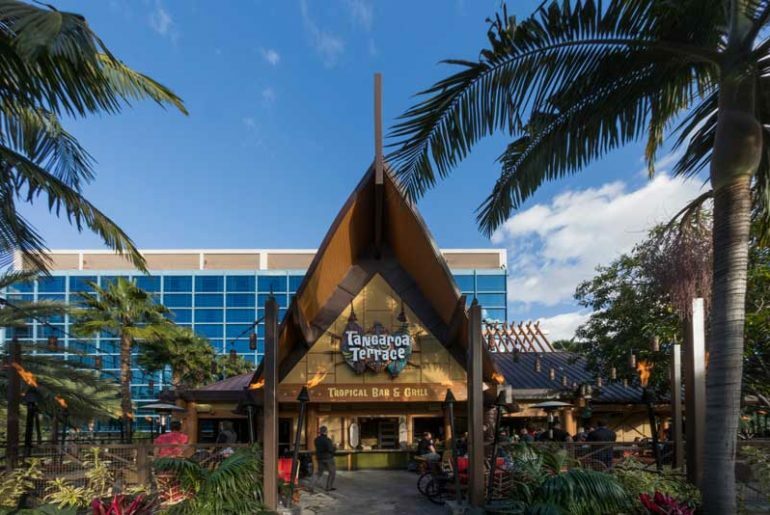 Disney mentioned changes coming to the Polynesian Resort at the What’s New What’s Next presentation earlier this month, now they’ve updated us with some additional information on what we can expect as the resort transitions. As announced it will be getting a few DVC Suites as bungalows out over the water. 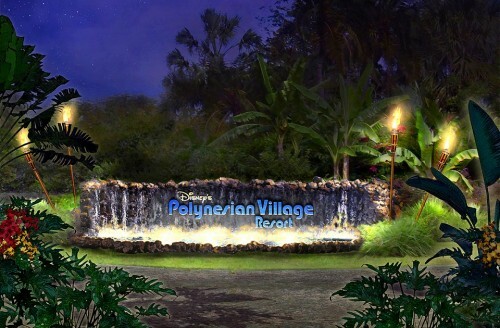 To accommodate this change the name will revert back to its original 1971 opening-day name: Disney’s Polynesian Village Resort. Disney also announced a brand new children’s activity center called Club Disney will be opening at the resort next month. Imagineers drew inspiration from classic Disney Little Golden Books, including “Alice In Wonderland,” “Pinocchio” and “Lady and The Tramp” to make the play areas. Club Disney replaces the Neverland Club.